Allendale, NJ (January 21, 2014) – The year 1914 marked the birth of 35 mm photography as we know it today. 100 years ago, Oskar Barnack created the very first Leica, the Leitz Camera. Now, in 2014, Leica Camera celebrates their centennial year with spectacular events, exhibitions and ground breaking products. Oskar Barnack, an employee of the Leitz Werke Wetzlar and a photography pioneer, invented and constructed the first camera for the 35 mm film format (24 × 36 mm) in 1914. 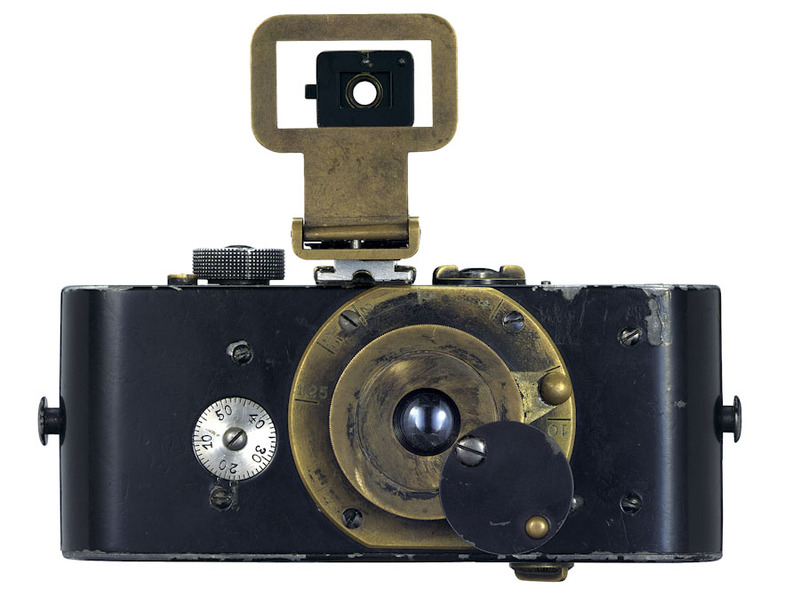 The construction of this so-called “Ur-Leica”—according to Barnack’s philosophy of ‘small negative – big picture’—revolutionised photography by giving photographers greater ease in creative vision and scope, as they previously had to rely primarily on cumbersome plate cameras for their work. Company archives dating from March 1914 show that Barnack originally gave his compact and highly portable prototype camera the name ‘Lilliput’. 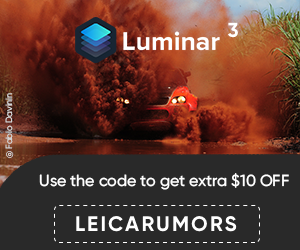 The original is still in the possession of Leica Camera AG, together with the negatives and prints of the first exposures captured with the Ur-Leica – which include pictures from a 1914 summer trip Ernst Leitz I took to the United States. 1925 brought another landmark year for Leica as the end of World War I’s chaos enabled the brand to establish itself as the beginning of a living photographic legend. Leica began to conquer and dominate the world of photography with a multitude of iconic pictures that have profoundly influenced our understanding of the world. Examples of these include Robert Capa’s ‘Falling Soldier’ from the Spanish Civil War, the famous portrait of Cuban revolutionary leader Ernesto ‘Che’ Guevara by Alberto Korda, the naked and burning young girl Kim Phúc, photographed by Pulitzer Prize winner Nick Út during the Vietnam War, and the photo by Alfred Eisenstaedt which captured the celebrations on VJ day in New York’s Times Square in 1945. Alfred Schopf, chairman of the Executive Board at Leica Camera AG, also announced a range of product highlights that will accompany the celebrations of Leica in the centennial year. ‘That Leica today, as in the past, is still synonymous with high-end, handmade products, iconic design, technical innovation and better pictures will be confirmed by the selected products we will be presenting in the course of our centennial year.’ This campaign will be accompanied by a series of cultural projects, photography exhibitions and competitions, book presentations and a special issue of LFI with the title ‘100 years of Leica photography’. 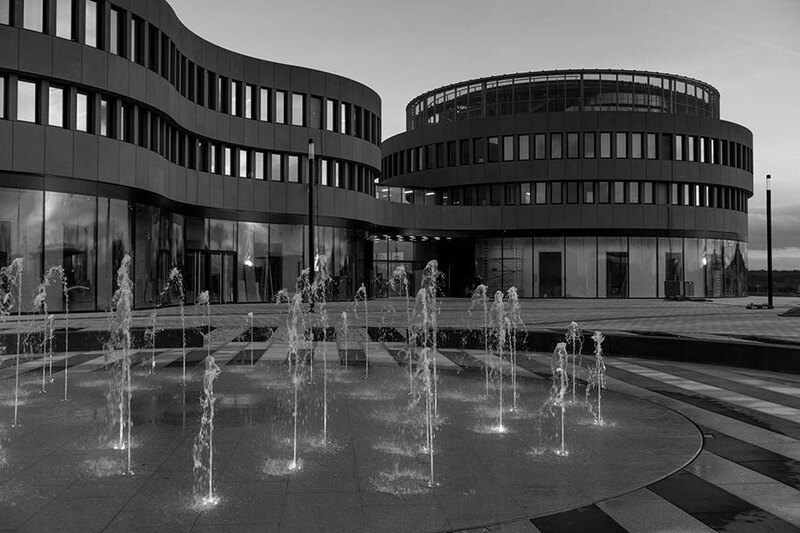 Another exciting highlight of the centennial year is the relocation of Leica Camera AG to the new, ultra-modern factory in the Leitz Park in Wetzlar, Germany. The official opening will be May 2014. See also this brief Leica history in pictures. This entry was posted in Leica Press Releases and tagged 100 year Leica. Bookmark the permalink. Trackbacks are closed, but you can post a comment.